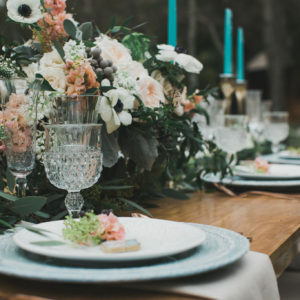 Lila Grae’s Boho Romance Inspiration on Fab You Bliss! 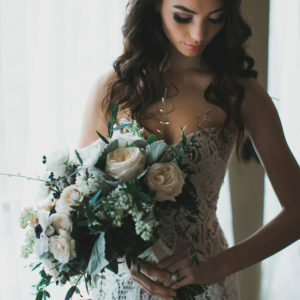 We are very excited to have our Boho Romance Inspiration Shoot published on the Fab You Bliss wedding blog and so glad they felt our style was a great fit! Images by Elle Boone Photography, Venue: Avalon Legacy Ranch; Floral by Fleurs de France; Rentals by Sugar Creek Vintage Rentals and Vestige Event Rentals; Hair and Makeup by Lip Service Makeup; Gown by Rue de Seine from a&be’ bridal shop; Modeling by R’Bonney Gabriel of Callidus Agency; and Paper Goods by Sugared Fig Paperie.